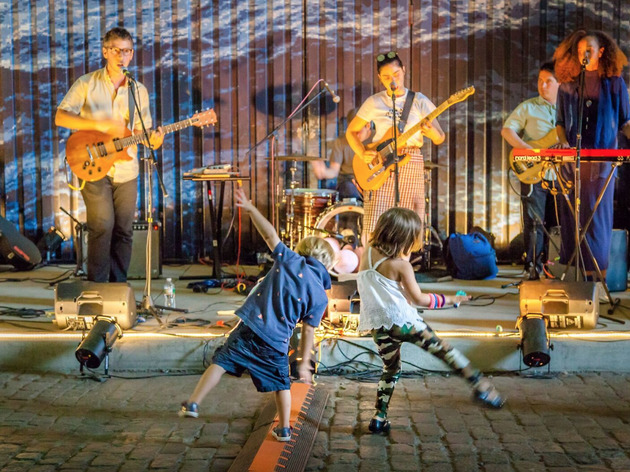 The Manhattan Bridge Archway is the place to be on Thursday evenings this summer, when this free 18-week performance series serves up swing dancing, world roots music, DJs and more. 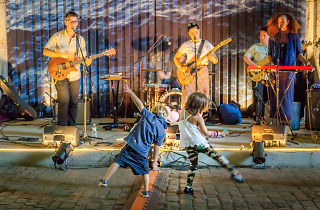 Kids can swing along with hot jazz by Shanghai Mermaid (Sept 6) or join performance artist Chiquita Brujita's fiesta (Sept 20). Visit dumbo.is to see the full schedule. All ages.